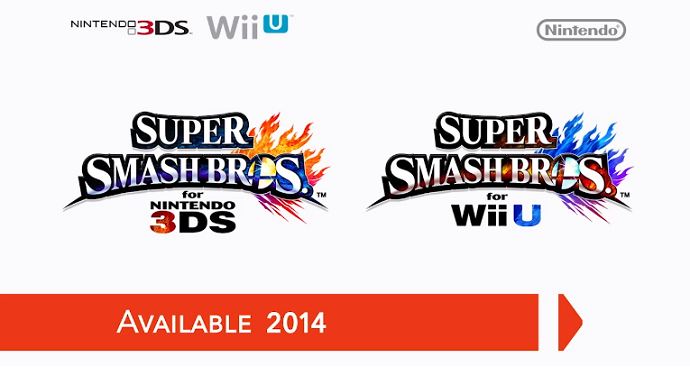 What's in Store for Smash Brothers 4? 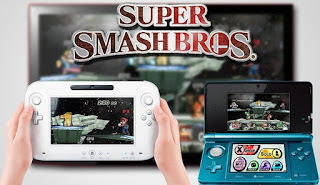 Welcome back Fanboys to more Smash related talk from me! In this week's video I ask a very simple question what's in store next for the third installment to the Smash Brothers franchise. We know many familiar faces will be making a comeback for this game as well as the few new faces that will be debuting as well. We've even got to see a fair share of stages up to this point. Some other ideas I discuss in the video as well are, how many returning veteran characters from Brawl will make the cut to a second game for themselves. This is perhaps the most challenging thing to try and predict in terms of the future content of the game that will be revealed. The only known returning fighter from Brawl thats been confirmed is Pit. The characters I would like to see make a comeback are Sonic, Olimar, Diddy Kong, King Dedede, and Pokemon Trainer just to name a few. 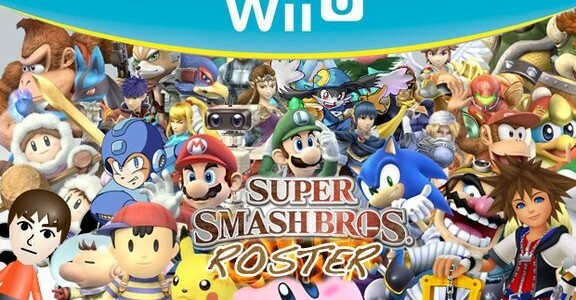 I'm pretty sure it's safe to assume that the twenty veterans that all made the Brawl roster will all be returning to the fourth game. Those of course being the original twelve from the first game and the eight select Melee veterans as well. 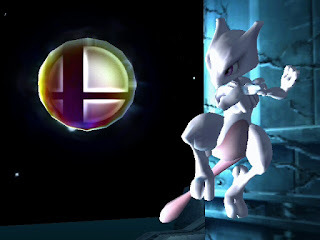 The prospects of a Mewtwo return to Smash Brothers is looking all the more likely as perhaps one of the main Pokemon representatives again, as well as being the ninth Melee veteran fighter added to the line up. I'm beginning to believe Mewtwo getting another shot is way more likely than a popular current Generation Pokemon making the roster at this point. 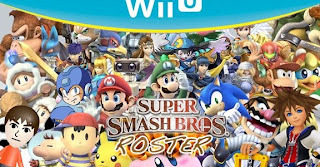 Another rising question to me since both versions are getting different stages will there be different characters for each roster? By this I mean strictly newcomers that would be either 3DS or Wii U exclusive fighters as I believe all veterans are going to be available for both version of the game. Also the significant difference in processing power which is going to prohibit any of kind of cross platform play (though some version will have a connection feature of some kind) will the roster size be different? 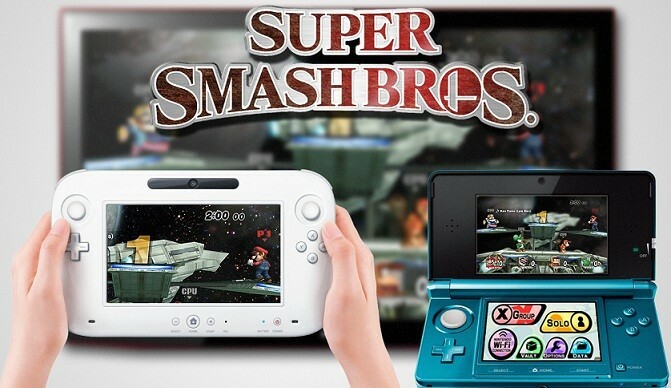 I'm for sure expecting a large roster for the platform console and quite a smaller one for the handheld. Also the character roster size at it's largest will not go much over forty characters, so to those who are expecting at least fifty you're simply asking for far too much. 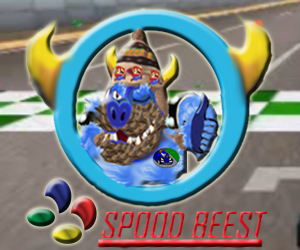 Which brings us to newcomers for the game. I didn't get into who has the best shot at making the games or anything like that, more so I just talked about characters that I would like to see get a shot at making the roster. 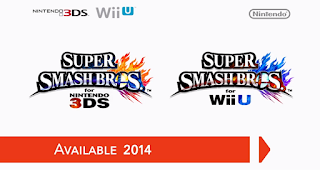 Characters such as Little Mac, Ridley, Shulk, King K. Rool, and Dillion (Dillion's Rolling Western) make that bill. As always for more of my opinion on the future of this game please watch the video below.